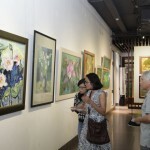 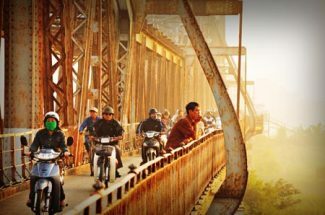 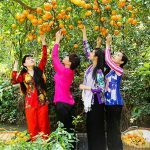 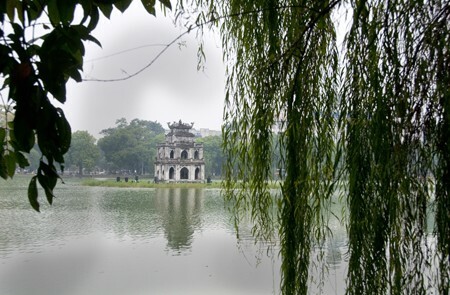 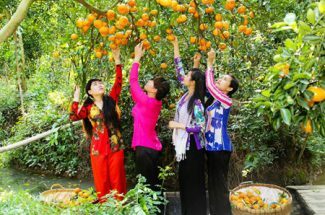 With its thousand years of history, enchanting charms and colorful daily life, Hanoi is one of the most interesting cities for visitors in Asia for you to explore. 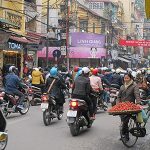 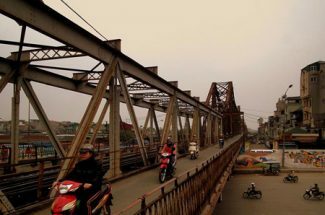 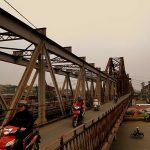 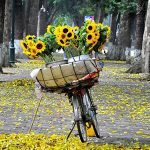 Since a photo speaks louder than words, our photographers (most of the photos taken by our entire team) have provided dozens of excellent photos of Hanoi. 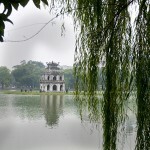 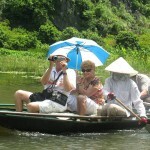 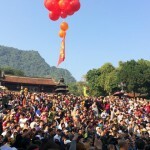 These photographs showcase Hanoi and its culture, people and landmarks. 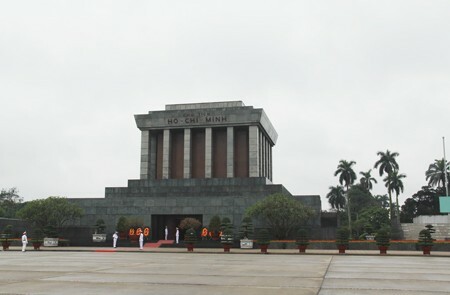 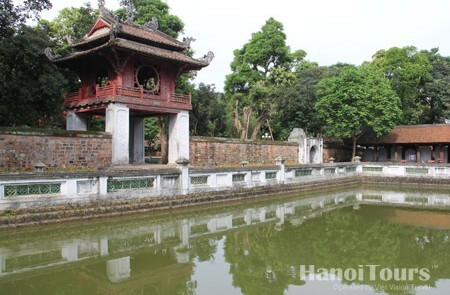 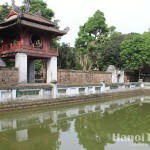 The Ho Chi Minh Complex consists of Ba Dinh Square, Ho Chi Minh Mausoleum, Presidential Palace, Ho Chi Minh’s house on stilts, Ho Chi Minh Museum and One Pillar Pagoda.